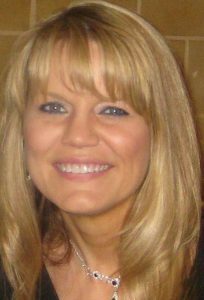 Dawn has 17 years experience working in accounting/finance in the credit reporting industry. She graduated from Iowa State University with a Bachelor of Science degree in Finance. She grew up in Iowa, and also lived in the suburbs of Chicago for 5 years before moving to Colorado in 1998. Dawn loves the Colorado mountains and Caribbean islands and in her free time she enjoys hiking, traveling, watching sports and spending time with her family and friends, especially her son, Dylan, and their two dogs.